All facilities are subject to availability and conditions. Horseshoe Resort is not responsible for any package components or recreational opportunities made unavailable due to weather or any circumstances beyond our control. Some limitations on usage may apply. The nightly resort fee includes year-round benefits and several new seasonal services previously charged for. For more information and a list of included activities click here. A deposit equal to one night’s accommodation is required at time of booking, with balance for full stay due 7 days prior to arrival date. 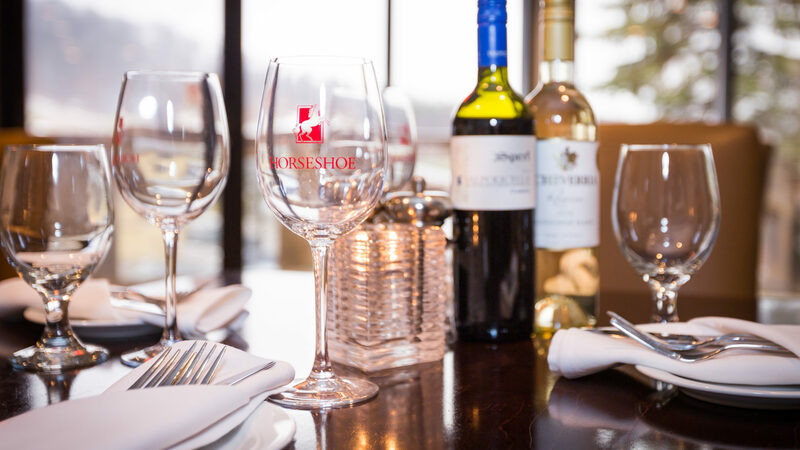 In the event of cancellation of all or part of a booking, the deposit will be refunded when Horseshoe Resort receives a minimum 7 days notice, after which any deposit/prepayment will be non refundable. (Policy may vary for group bookings and special package promotions where noted).